Now I’m familiar enough with Kate to know she’d do a credible job, but I never thought I would hear what I heard. This is one of the most be beautiful new Christmas songs I’ve ever heard. You can’t convince me that all millennials and young singers are all angst-ridden showboating, whiney, performers with little writing talent. Ms. Garibaldi here is at level one and exceptional. The music is striking, lyrics, and performance quite good. A stunning performance. I think the only suggestion I can make is that it needs to be a little shorter – five minutes may not hold the attention of all people. This song would be more powerful in a shorter version. This effort for Christmas has Kate singing in such a strong, emotive and commanding near-operatic voice (if not an operatic voice) is moving. Though, the tune doesn’t sound like its strictly a Christmas song. This could be a holiday song that has classic written all over it. But, it’s not only a holiday song, but it’s also a spiritual one, it’s Gospel. Could be sung any time of year. This song in the hands of a Gospel quartet or choir would be as close to musical heaven as you can get – and you’d still have to top Ms. Garibaldi’s original as performed here which wouldn’t be an easy feat for anyone. Toward the end, Kate goes all-out Laura Nyro when she hits the high register and it just reaches into your soul. She hits her notes with such clarity and ease. America wake up. This song could be sung in churches and should be part of any Christian choral singing. It certainly is a challenging song to sing but it’s so well-written and recorded that I am quite impressed. What a way to close 2018. There is a special place in the music industry for songs like this and Kate Garibaldi – this is Grammy Award-winning stuff. I’ll bet they don’t know about it though. Kate has several Christmas songs available in her discography. Director of Photography: Alex James Video Edit: George Varghese Produced by Katie Garibaldi and George Varghese Filmed at Verge Studios. Lyrics and music by Katie Garibaldi Vocals/Guitar: Katie Garibaldi. Bass: Kevin Blair. Drums: Todd Richardson. Keyboards: Arturo Garza. Violin: Emily Botel. Cello: Helen Newby. Backup singers: Jessica Allison, Misa Malone, Drew Cheshire. Engineered by Justin Weis. 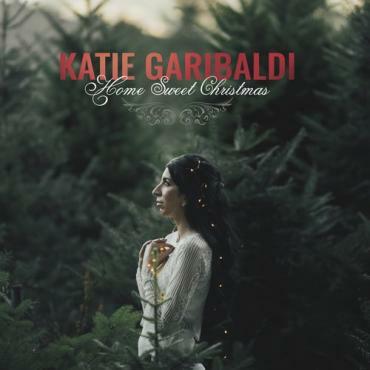 Kate Garibaldi last year released for the holidays “Star in the East,” which I missed. Good Claymation animation, Kate picks on the acoustic guitar and keeps the song in a solid modern Christmas fashion. 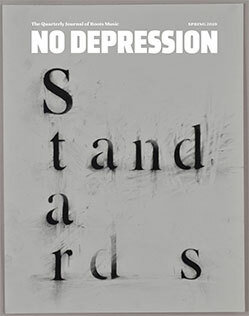 Stop motion/Claymation video by Marc Morgan. Song credits: Vocals/guitar: Katie Garibaldi. Bass: Kevin Blair. Drums: Todd Richardson. Pedal Steel: Jon Mitguard. Engineered by Justin Weis. 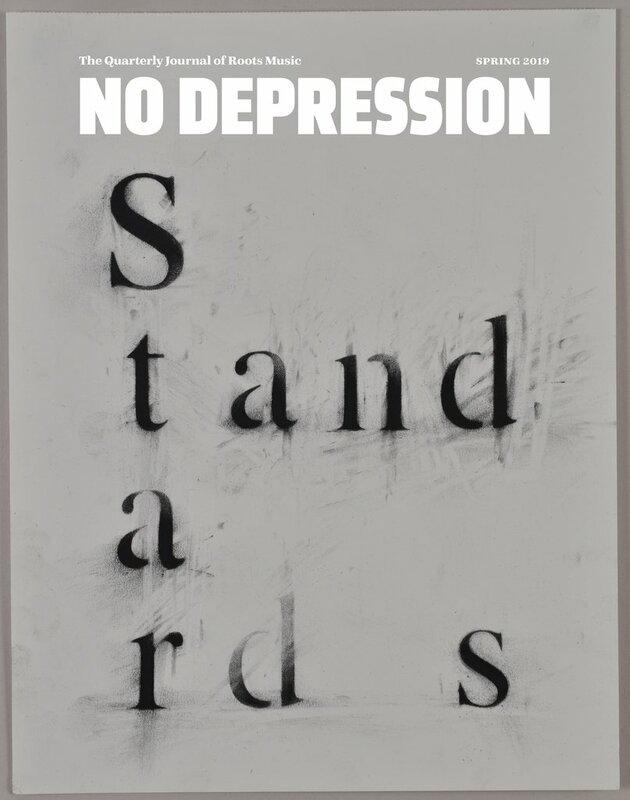 Disclaimer: The opinions expressed in this review/commentary are those of the author and do not necessarily reflect the official position of No Depression. All photography is owned by the respective photographers and is their copyrighted image; credited where photographer’s name was known & being used here solely as a reference and will be removed on request. YouTube images are standard YouTube license.